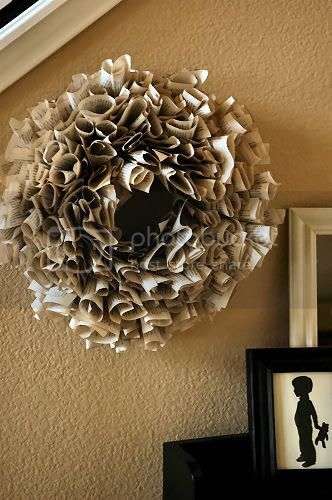 Book Page Wreath! Isn't it just puffy and goregous! Living with Lindsay found a lovely lady who was willing to share her secret and she wrote up a tutorial here. 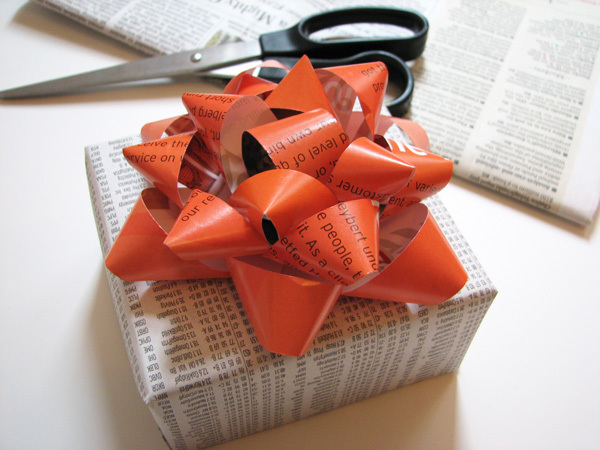 Make your own gift bow. HowAboutOrange used an old magazine that she painted Orange of course; but the possibilities are endless. She posted a tutorial on how she made them here. 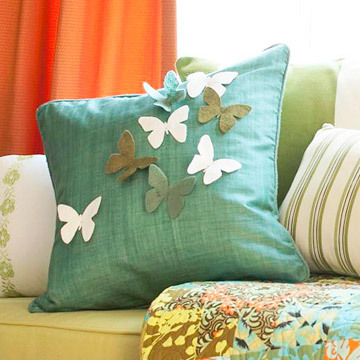 I was blog hopping over at MangoMommyCrafts and she featured this really cute throw pillow and had a link of how you could make it too; probably with scraps you have laying around.